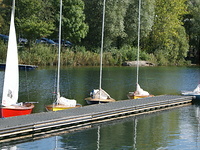 A warm welcome awaits you at Ripon SC, whether you are a seasoned club racer, or a complete novice. 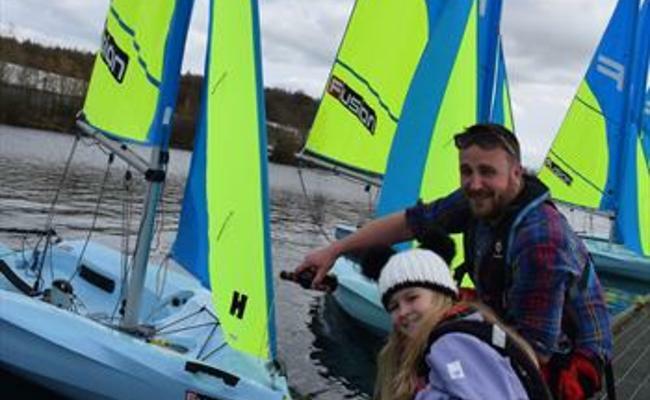 The family friendly nature of the club, and our success in developing junior and youth sailors is recognised by our British Youth Sailing ‘Recognised Club’ status. 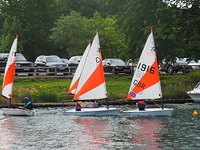 Club members are able to enjoy access to the facilities 24 hours a day, 365 days a year and there’s a packed programme of on and off the water activities. 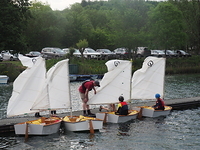 Racing takes place on Wednesday afternoons and evenings throughout the summer, and on Sundays all year round. 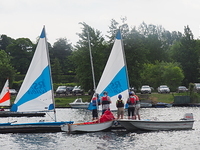 We are also an RYA Teaching Establishment, and offers a wide range of dinghy and powerboat related courses to our members. 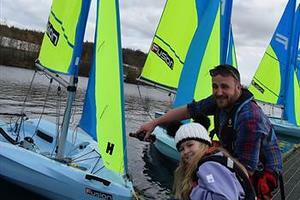 At Ripon Sailing Club we offer you a quick, easy and safe way to learn to sail. 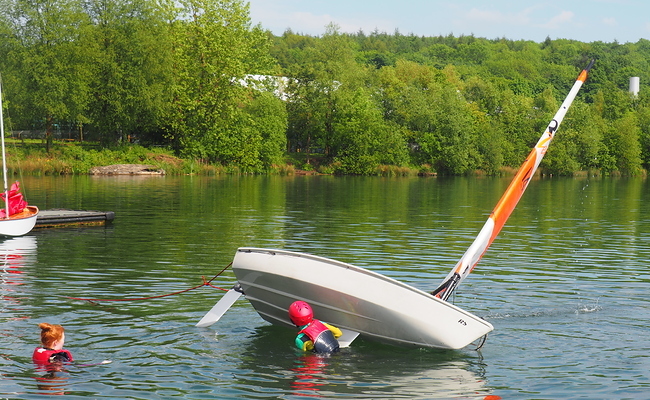 We provide a range of courses to help you progress and make the most of your time afloat, whatever your age, ability or aspirations. 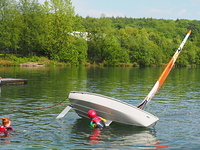 We are a recognised RYA training establishment and the courses are taken by fully qualified RYA instructors who are volunteers. Our courses are for members only and run throughout the summer, with the final programmes of the year in September. Dates are published on the calendar and bookings are can be made for each course once the event is ‘open to book’. 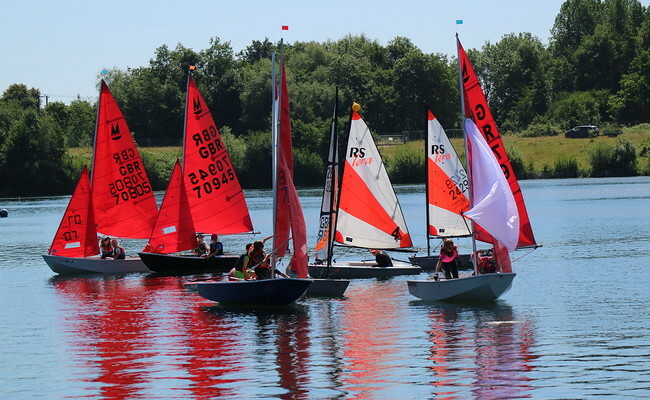 March has been a fabulous month at Ripon – from the launch of our new Fusion training fleet on the 23rd to the Solo and Streaker open events held on the 30th (Congratulations to Mike Eggleston for lifting the streaker trophy). We have seen more members sailing more often which is fabulous! Look out for Ripon in the news as the various reports hit the websites! Hope to see you at the club soon!